The incident happened in the CSK vs RR match, with Chennai Super Kings on 28/3 and Dhoni and Suresh Raina at the crease. 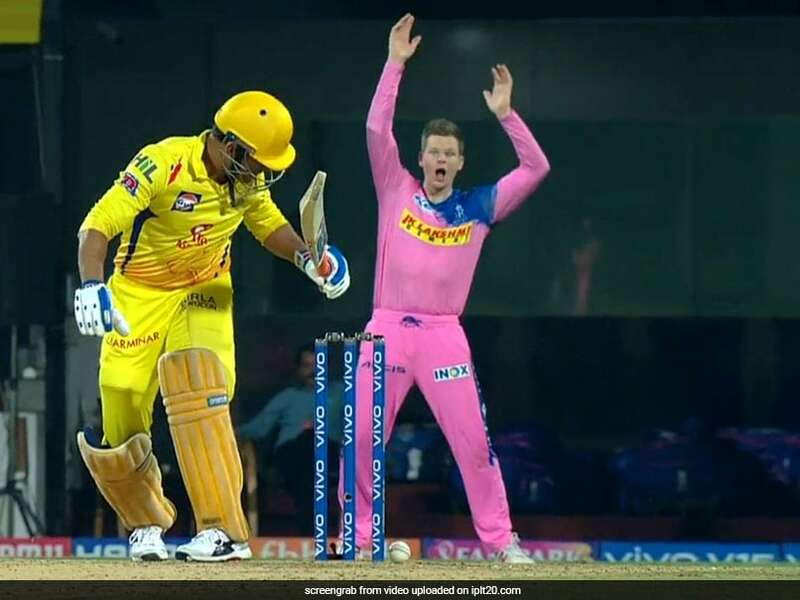 MS Dhoni, batting in the ongoing IPL 2019 match between Chennai Super Kings and Rajasthan Royals, had an odd reprieve in the 6th over of the home team's batting innings. Dhoni offered a defensive stroke to Jofra Archer, the ball seemed to hit his foot and then rolled on to the stumps. The bails, however, remained unmoved and unlit. Rajasthan Royals fielders moved to converge around Dhoni, with Steve Smith at slip looking like he had seen a ghost. Dhoni, cool as always, only moved out of his crease so that the ball could be collected and shadow-practised how he would have ideally played the stroke. 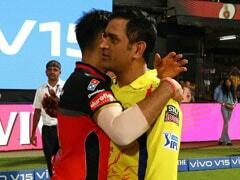 The incident happened in the last over of the powerplay, with CSK on 28/3 and Dhoni and Suresh Raina at the crease. 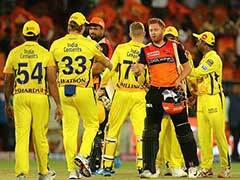 CSK had already lost Shane Watson, Ambati Rayudu and Kedar Jadhav, and another wicket in the over would have left them on the mat. The ball in question was only the second ball Dhoni was facing in the innings and he was yet to get off the mark. With confusion reigning after the ball hit the stumps without making any impact and the away team's fielders oscillating between excitement and disbelief, a commentator remarked that Rajasthan Royals were probably going for a review and that he would not be surprised if Dhoni had kicked the ball away. Replays, however, showed that Dhoni had done no such thing and also that a review was out of the question. MS Dhoni has done many impossible things before. 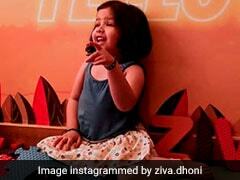 The caption on the video shared by the IPL Twitter handle - "Thala Dhoni effect? When even bails refused to fall" - was a play on the legendary cricketer's legendary powers.